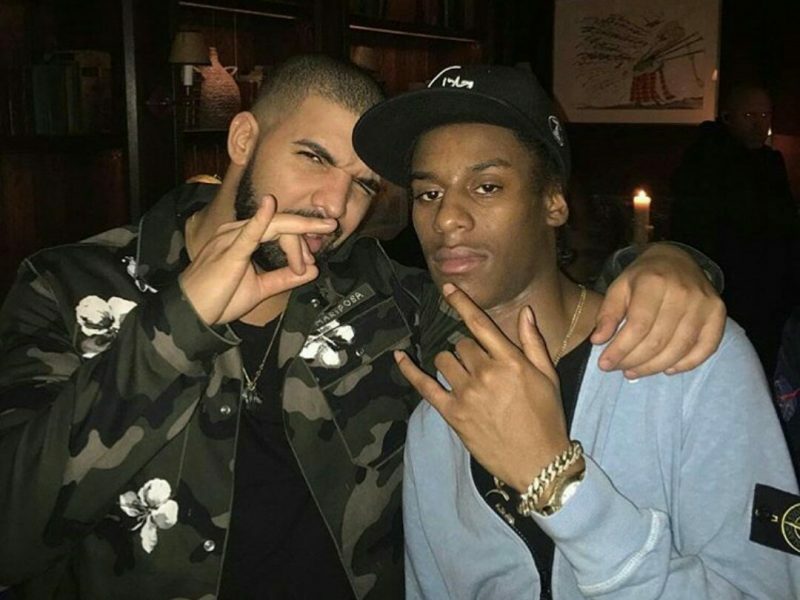 Up and coming local Toronto rapper and OVO affiliate Smoke Dawg was reportedly shot and killed yesterday. The shooting occurred in the neighborhood of Queen Street West and Peter Street, in T-Dot’s Entertainment District, around 8 p.m. According to news station CP24, numerous shots were heard outside the Cube Nightclub, which left three people wounded. All three victims were rushed to a nearby hospital. Reportedly one male victim died later from his injuries and was identified as the rapper Smoke Dawg and confirmed by his friends & family. Smoke Dawg was a member of the OVO affiliated group Halal Gang, which included members Puffy L’z, Mo-G, and SAFE. 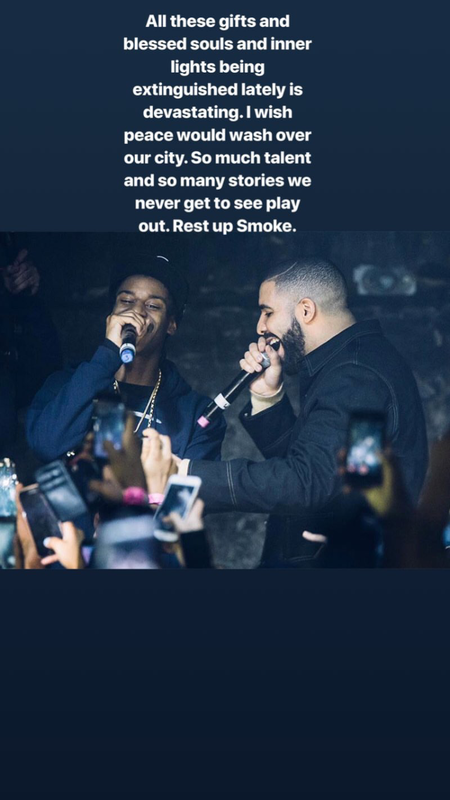 Just last year, Smoke Dawg was one of the opening acts for Drake’s Boy Meets World European tour and was working on his debut album at the time of his passing. R.I.P. Check out the reactions to the news below.